My nails have always been quite healthy looking if not model-like. After the baby arrived, It turned weak and brittle but fortunately only lasted for a couple of months before it got back to normal. However, recently I seem to have teeny weeny bits of skin peeling out randomly around my nails. I think I have become rather sensitive to cold weather or its the chemicals in washing liquid or maybe its just one of those things that happens as you get older. Nonetheless, these cracks are so annoyingly painful while I am doing the much needed household chores and more so when I am trying to eat. It was about time I needed to give my nails some TLC. I have always wanted to check out Burt’s Bees products for myself as they are my most favourite brand for baby products. 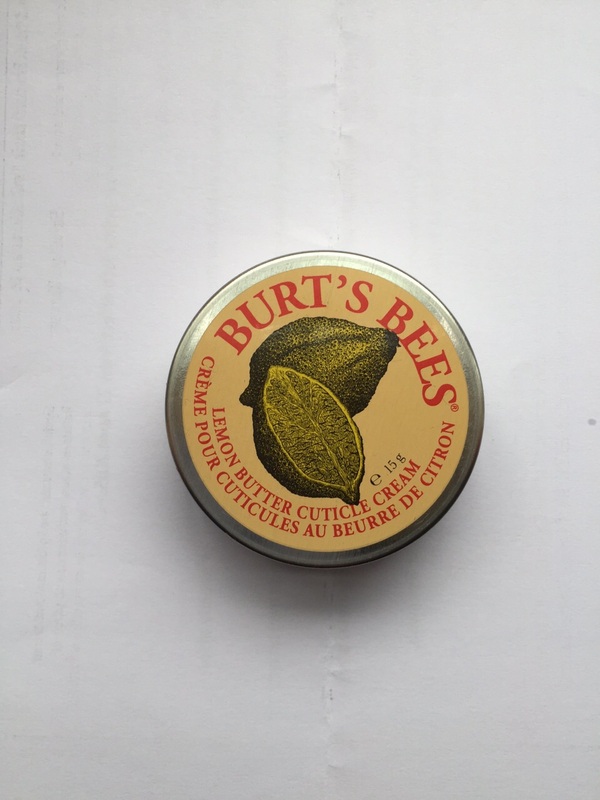 One day while I was out shopping, I found this quirky vintage style tin called the Burt’s bees lemon butter Cuticle cream. I couldn’t wait to try it on and when I did apply it for the first time, it only felt like any other moisturiser. However, after a few times, all those annoying bits vanished (haven’t re-appeared in a while) and my nails look a lot better now. All you have to do is slather it on your nails and give a quick massage. It’s a tiny pot which means you can use it on the go and you only need a small amount for each use. Each tin will probably last for 3-4 months. 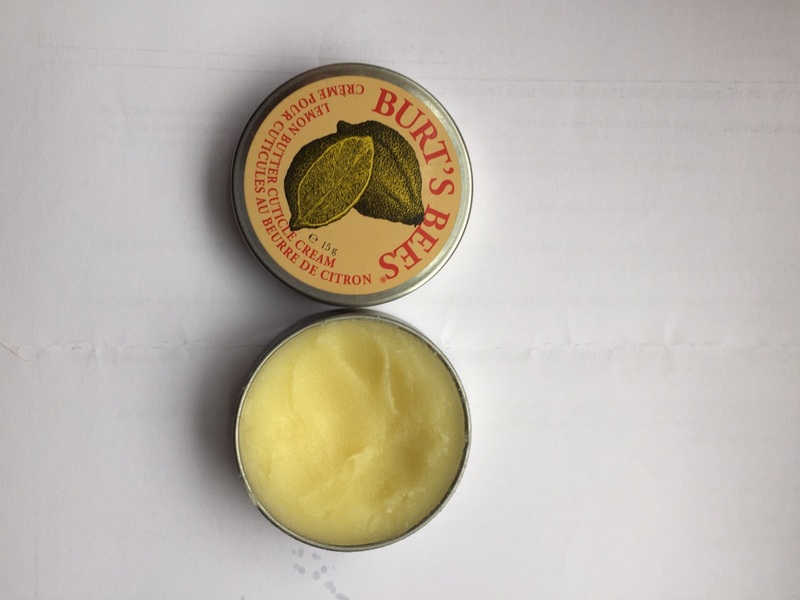 Making it a night time staple is a good idea to let the balm soak in and allow the magic to happen.This lemon butter cream/balm keeps your cuticles/fingertips/nails very healthy-looking.The wonderfully fresh smell of Lemon is an added bonus. All in all, if you are looking for an inexpensive, quick fix for your nails then this is a great buy. A city break in Beautiful Edinburgh!